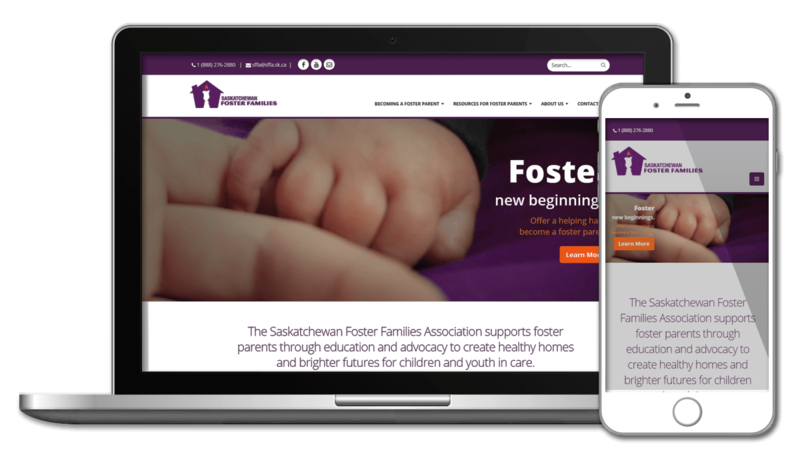 After choosing Dynamics CRM as their platform of the future, the Saskatchewan Foster Families Association engaged Engineered Code to complete the configuration and customization of their system. The Saskatchewan Foster Families Association is a non-profit, community-based organization created to support foster families in the province. Through education and advocacy, they help create healthy homes and brighter futures for children and youth within the foster care system. After they determined that they needed an electronic customer relationship management system (CRM), SFFA hired a consultant to help them determine which off-the-shelf software would be the best fit; the result of that engagement was the purchase of Microsoft Dynamics CRM On-Premise. SFFA then reached out to Engineered Code to assist with the setup of the system. SFFA’s requirements included managing the on-boarding process of new potential foster families, as well as their existing members. For existing members, they need to track First Aid, CPR, and other education requirements, as well as information like how many children the home was capable of supporting, and of what age range. They also needed a system where they could manage various types of cases, such as damage claims or concerns about in-home help. Dynamics CRM was a great fit for SFFA. With a few custom entities, and leveraging out-of-the-box entities such as Contacts, Opportunity and Cases, Engineered Code was able to configure their CRM system to meet all of their business objectives. After the initial launch, more capabilities were added, including integrations for sending information via mass email or text message, and a custom workflow that automatically generated Word documents in a specifically required format based on information in the CRM. Replacing legacy spreadsheets with Dynamics CRM has had a significant impact on SFFA’s ability to become more efficient. In addition to the CRM, Engineered Code also assisted SFFA with a new website. Via our partner Amplify Digital Marketing Corporation, Engineered Code provided technical assistance with their new Adobe Business Catalyst site, including an integration with their Dynamics CRM instance.